Steve, Richard, and Wade have a roundtable discussion about Derek Rydall’s emergence. Are you perfect as you are? Explore. Explore. Explore. How does Elon Musk do so much with the same amount of time we have each day? What do you say when someone says they are not happy with where they are? 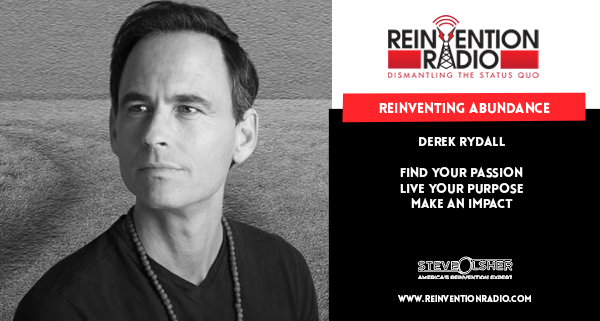 Reinventing Speaker Life – In this episode, Thom Singer chats with Steve, Mary and Richard about life as a professional speaker and how Thom helps to bridge the gap between potential and results.